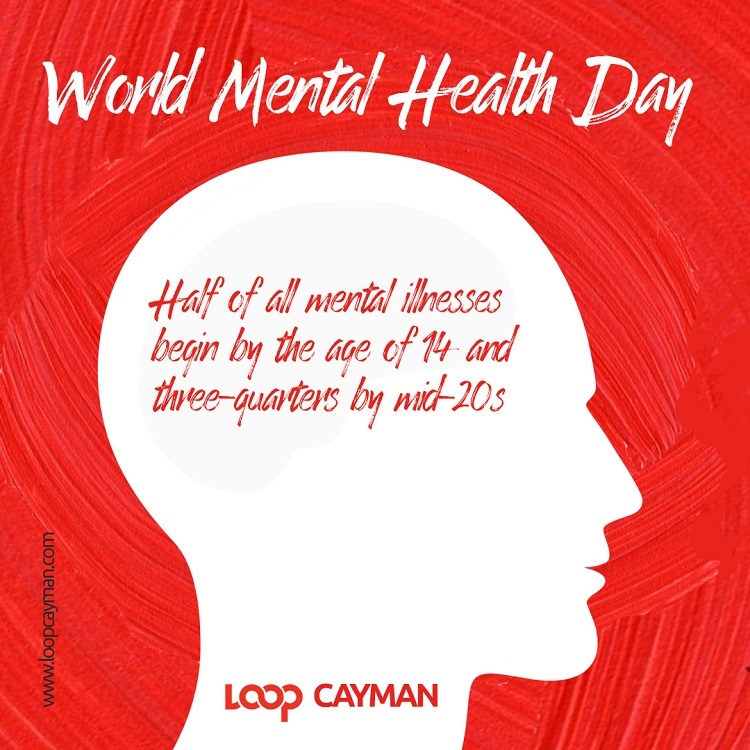 In line with this year’s theme for World Mental Health Day, Minister of Health Dwayne Seymour reminded Caymanians to pay special attention to the island’s youth. Seymour highlighted that mental illness usually begins in the early adolescent years, reiterating the troubling statistic that half of all lifetime mental disorders, in most studies, start by age 14. “Adolescence and young adulthood are a time of life when we experience many changes very close together. Examples include changing schools, leaving home, starting university or a new job, sometimes even starting a family,” said Seymour. “At the same time young people’s bodies and minds are also undergoing considerable shifts. These changes impact their understanding of the world and their place in it, often in ways that set the pattern for the rest of their lives,” added Seymour. Seymour noted that while in many instances, these changes can be exhilarating for some individuals, for others it can cause stress and apprehension. “In some cases, if not recognized and managed, these feelings lead to mental illness,” said the Minister. In light of this, Seymour stressed the importance of ensuring that island’s young people are reminded that they have unconditional love and plenty of encouragement. 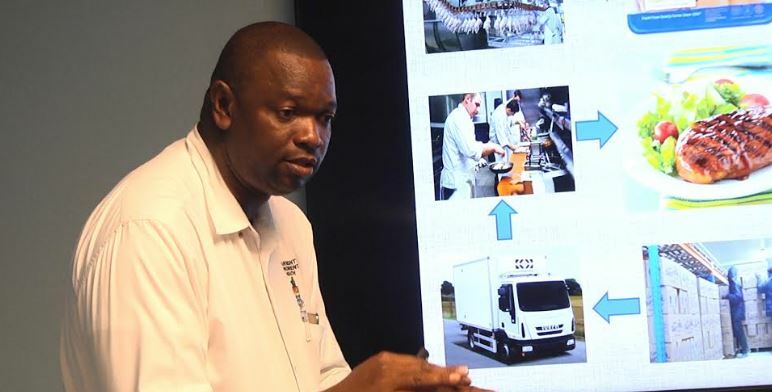 The Minister stressed that the focus should not just be on healthy bodies but on healthy minds further noting that this was a balanced approach that his administration was keen on promoting. “Here in the Cayman Islands our small population makes it of paramount importance that our young people are physically and mentally prepared to take responsibility for the future of this country,” said Seymour. The Minister noted that, agencies like the Department of Counselling Services and the Family Resource Centre which falls under its remit; the National Drug Council; as well as the Mental Health Commission are different parts of government’s framework in promoting this objective of ensuring young people are equipped with all of the necessary resources to deal with life’s challenges. He further added, that Health Services Authority also has a great team that provides mental health services; in addition the Alex Panton foundation has recently taken on the task of eradicating the stigma associated with mental illness. “From a Government standpoint my Ministry is steadily moving closer towards a long term residential mental health facility that will allow persons to benefit from such treatment on island, surrounded by their family and friends,” added Seymour. World Mental Health Day is a day for global mental health education, awareness and advocacy against social stigma; this year’s theme is “Young people and mental health in a changing world” .